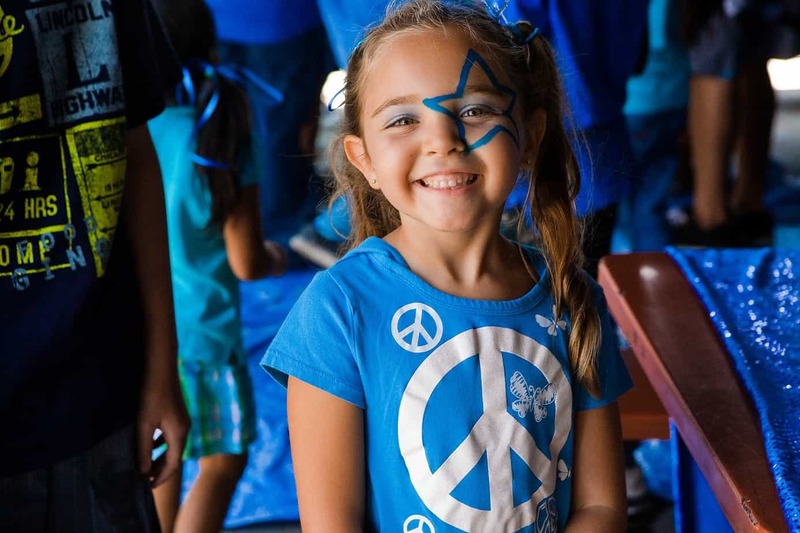 COME EXPERIENCE KIDS KLUB PEACE OF MIND! Book a tour and visit today! 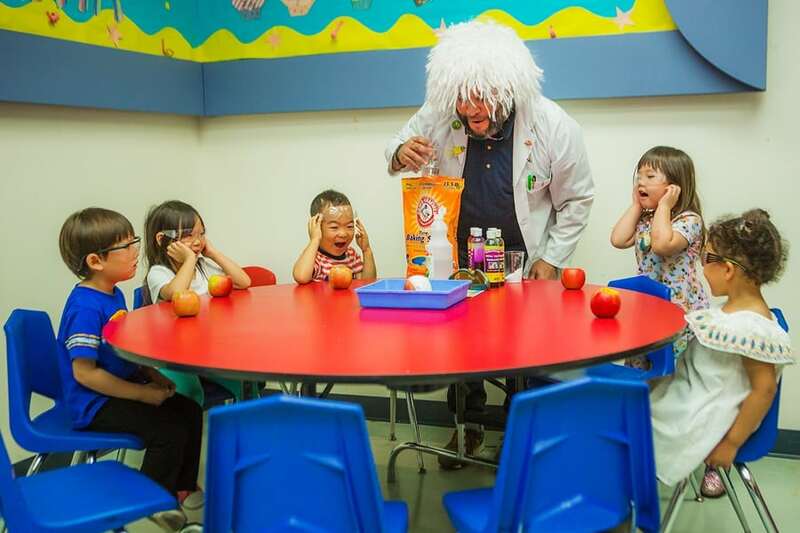 Introducing children to a WORLD OF DISCOVERY and diversity that fosters learning through fun, hands-on, age- appropriate experiences, which creates a strong foundation for academic success. Providing a QUALITY ENVIRONMENT that is safe and clean where enthusiastic teaching professionals take pride in creating a loving, nurturing atmosphere for growth. Forming a STRONG PARTNERSHIP between families and caregivers through communication, flexibility and compassion that results in meeting the needs of both children and parents. Promoting a SENSE OF COMMUNITY through unique programs and special events that enrich the lives of our families and staff. 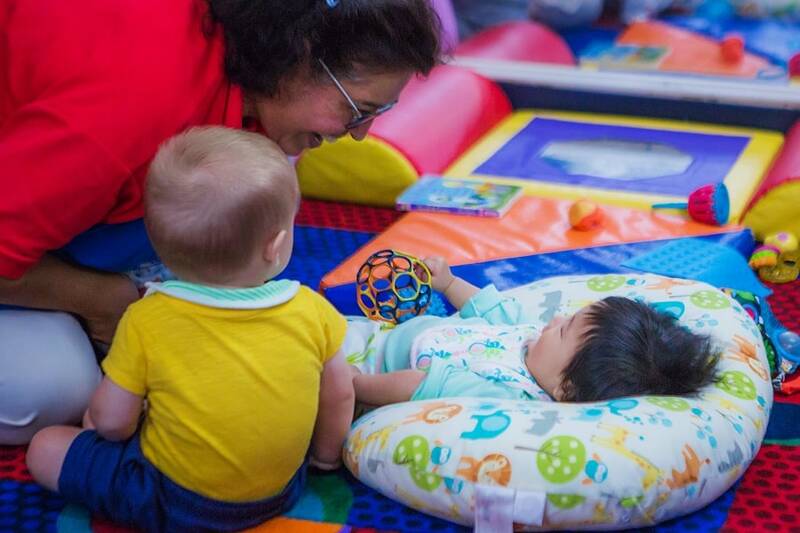 From tummy time to circle time, we bring the sense of security, comfort, and consistency that you have at home—and combine it with all the benefits that a child development center has to offer. 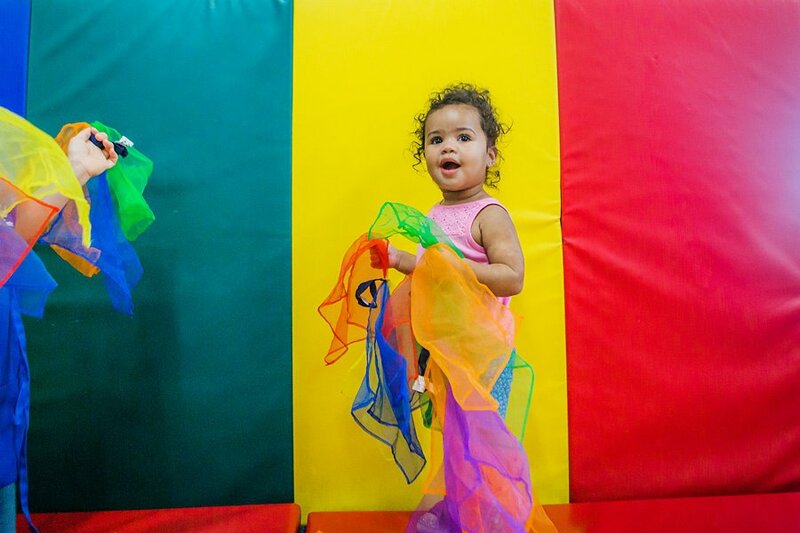 We individualize our infant and toddler programs to meet each child’s unique needs. With industry leading teacher-to-child ratios and a primary caregiver model, our teachers are able to form genuine attachments with your child and family—allowing us to not only take great care in diapering, feeding, and putting your child down for nap, but also facilitate your child’s cognitive, language, social, emotional, and physical development. 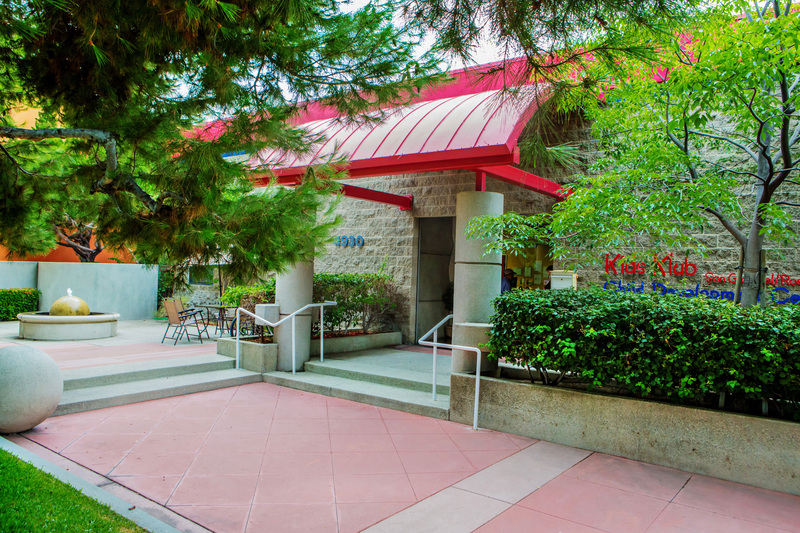 Schedule a tour of our San Gabriel/Rosemead and Pasadena daycare locations! We believe children must be immersed in a WORLD OF DISCOVERY in order to have a lifelong passion for learning. 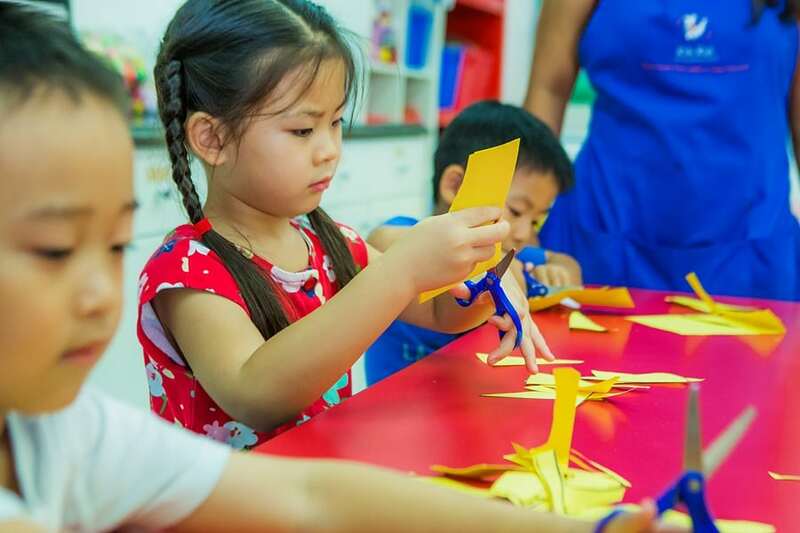 Unlike traditional preschools where children remain in a single classroom throughout the year, our preschoolers and pre-kindergartners enjoy our entire facility—rotating several times throughout the day to experience our various discovery centers (e.g. 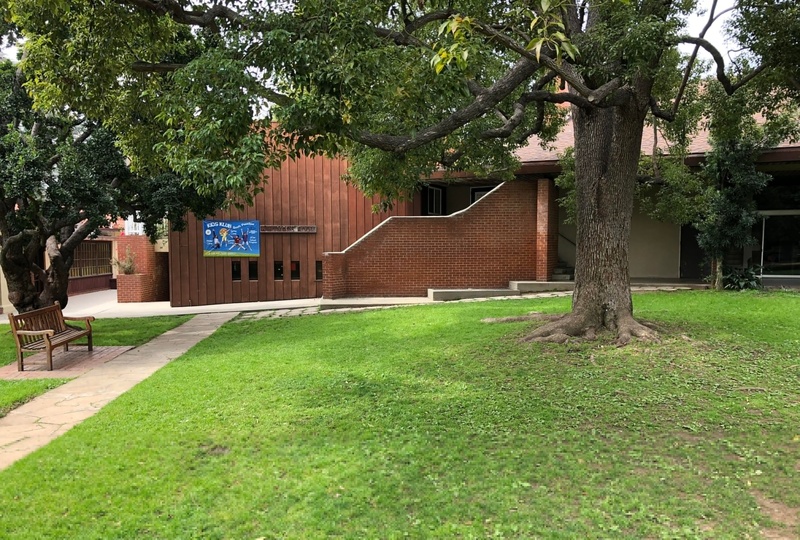 outdoor play labs, science center with aquariums, theater with a stage and costumes, art center, library, rooms filled with puzzles, manipulatives, and more!) Our curriculum—based around weekly themes—ensures that academic preparation and S.T.E.A.M. concepts come alive and go hand-in-hand with your child’s physical, social and emotional development. 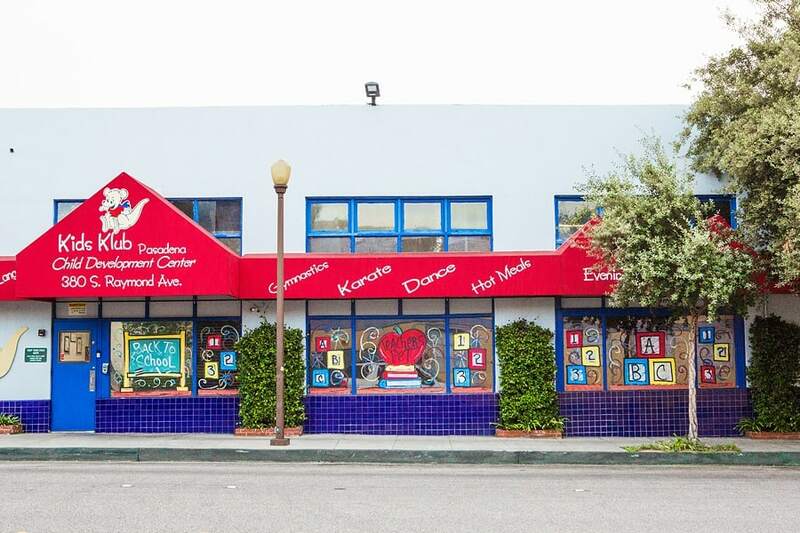 Learn more about our San Gabriel/Rosemead and Pasadena preschool programs! Our before-school and after-school programs offer working parents more than a safe haven for your child outside regular school hours. 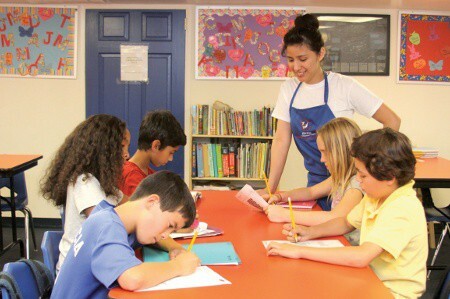 Our program is intentionally structured—combining not only quiet homework time (with teacher assistance aimed at routinizing study skills and fostering academic self-sufficiency), but also an assortment of exciting and educational activities from arts and crafts to sports to cooking to science to performing arts. Nutritious snacks and transportation to and from your child’s school is also included. Find out what else is included in the Before & After School programs at our Bellevue, San Gabriel/Rosemead, South Pasadena and Pasadena child development center locations. We believe that Summer, Spring and Winter breaks are an essential time in a child’s youth—where children try new things and learn about themselves and their passions. With one of the widest arrays of camp programming available, your child will spend their break going on adventures—having dynamic experiences—learning, playing, making lifelong friends, and being surrounded by thoroughly-trained staff that will inspire them. 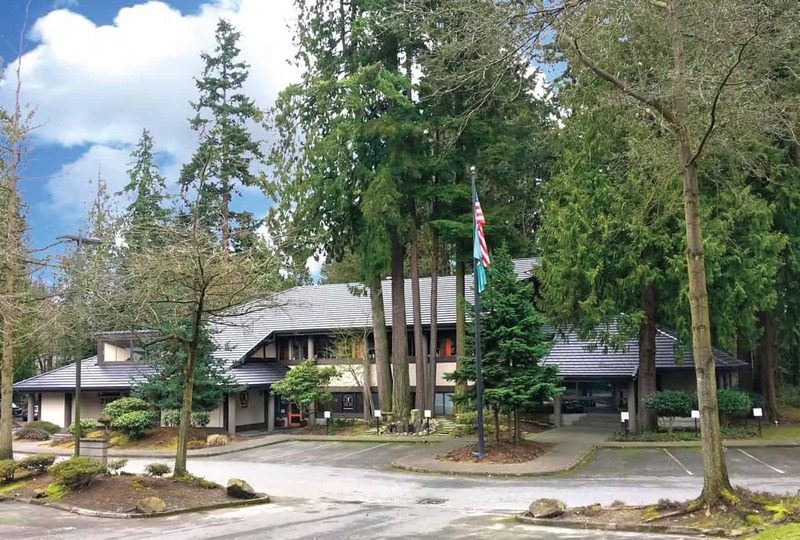 FROM THE MOUNTAINS TO THE SEA AND EVERYTHING IN BETWEEN, we have traditional day camps, academic programs, sleepovers, and specialty camps. We provide it all in both a child and parent-friendly way with themed, week-to-week options, extended hours, breakfast, lunch, and all snacks included. Most Kids Klub Child Development Centers are open on evenings and weekends—providing quality, professional care for your child during the hours when most other child care facilities are closed. While you work, run errands, or enjoy a well-deserved parents’ night out, you will have the PEACE OF MIND knowing that your child is safe, socializing, engaged in fun, educational activities, and even fed a nutritious, homemade meal. You do not have to leave work early or drive your child all over town in order to receive instruction in anything from the Fine Arts to the Performing Arts to Language Study and Sports. Kids Klub offers a variety of extracurricular classes for children ages 2 and up. Each class meets once a week and encourages children to develop new interests, build confidence, and cultivate friendships.